In April 1966, Otis Redding spent a weekend at Los Angeles club Whisky a Go Go, playing seven sets over three nights – all of which will be released later this month as a comprehensive box set, “Live at the Whisky a Go Go: The Complete Recordings.” An unreleased version of Redding’s “I Can’t Turn You Loose,” recorded on Saturday, April 9, 1966, premieres below on Speakeasy today. Bentley says that Redding’s motivation to play at the Whisky a Go Go was to get in front of a more white, rock ‘n’ roll loving audience. In attendance that weekend were Bob Dylan, Van Morrison, Robbie Robertson and members ofthe Doors. 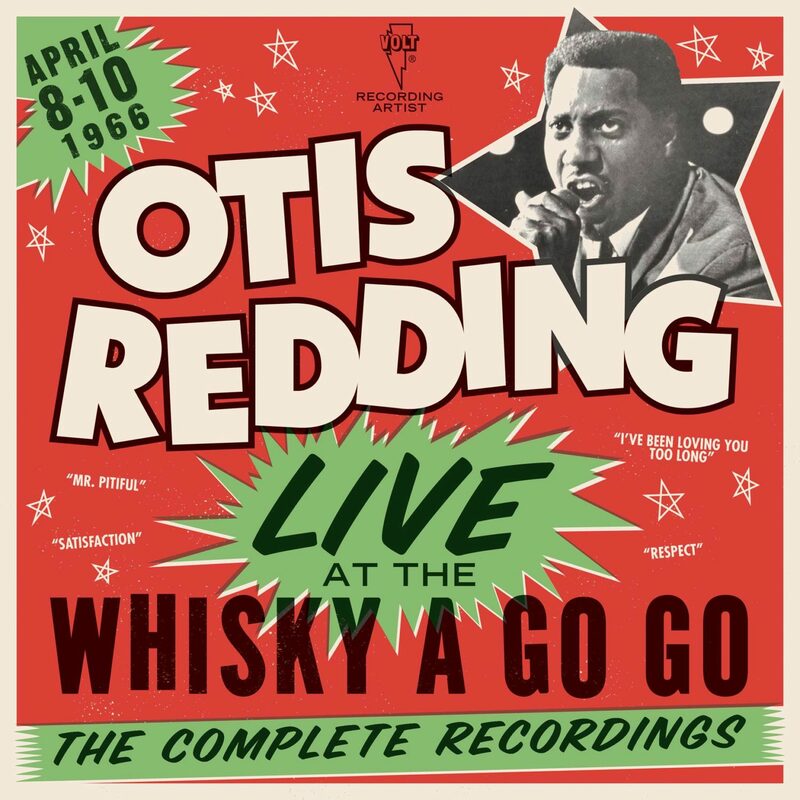 A highlight reel of that weekend was released in 1968, as Redding’s live album “In Person at the Whisky a Go Go” – about 10 months after his untimely death in December 1967. The masters have been in a secure vault since the original recording, and were “remarkably clean” Bentley says. “Very little restoration had to be done,” he says. “Live at the Whisky a Go Go: The Complete Recordings” is out October 28 on Stax/Concord. Listen to “I Can’t Turn You Loose” below.